The Inspired Leadership Initiative is a one-year program for accomplished leaders who have finished their traditional careers and come to Notre Dame to discern their next path in life. This year, fourteen fellows are immersing themselves in the rich academic resources of the University, both at the main campus and globally, while also providing their wisdom across generations to faculty and students through mentoring, guest lecturing, and engaging in Notre Dame’s many centers and institutes. Vogt comes from a background in international organizations and sustainable development. He was the director of sustainable conservation finance for the Gordon & Betty Moore Foundation and he has an advisory role in Terra Global Capital, a San Francisco firm promoting sustainable landscapes, mostly in tropical forests. Toner has a background in education and social work. Among many other things, she was a founding member and chief operating officer at The Cube, a free streaming platform that featured over 4,000 schools worldwide and captured more than 275,000 live events. Both Vogt and Toner moved with their spouses to South Bend from their respective cities, and are taking advantage of academic opportunities at the University, following graduate and undergraduate courses that appeal to them and are useful for their professional future. They felt very welcomed both by professors and students, and encouraged exchanging experiences and perspectives from their younger colleagues. During a travel to Patagonia Argentina at the marvelous location of Torres del Paine, Vogt met Tom Schreier, one of the ILI founding directors, who talked to him about the program. Vogt found it interesting, especially the incorporation of spirituality, discernment, and international exposure. He decided to sign up. While in Rome, the group had the opportunity to interact with Notre Dame faculty and students studying abroad. 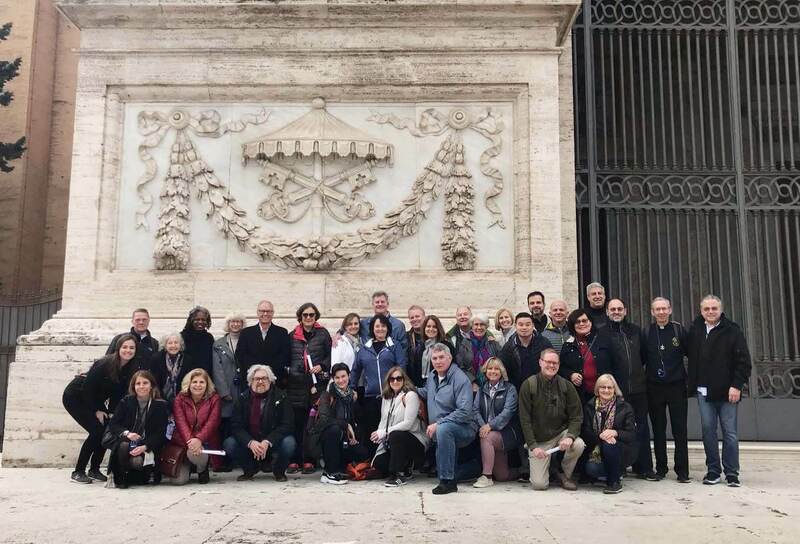 They visited the Vatican Museums and the Scavi Tours at St. Peter’s Basilica, the Jewish Ghetto, the Community of San’Egidio, and performances at the Teatro dell’Opera di Roma and the Accademia Nazionale di Santa Cecilia, which highlighted all of the beauty in Rome. 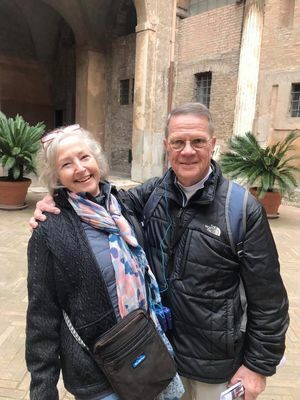 Originally published by Costanza Montanari at rome.nd.edu on March 04, 2019.